Scottish players have played an important part throughout the history of English football, and no less so since the formation of the Premier League in 1992. These are the nine Scottish players with the most appearances in Premier League history. The ironically named tough tackling midfielder spent the majority of his Premier League career with Nottingham Forest, before going on to spend his latter years playing under Walter Smith at Goodison Park. He experienced many highs and lows during his career, typified by his three relegation campaigns and two promotions with Forest. After spending the formative years of his career up with Hamilton Academical, McArthur first made the move south of the border to join Wigan in 2010. 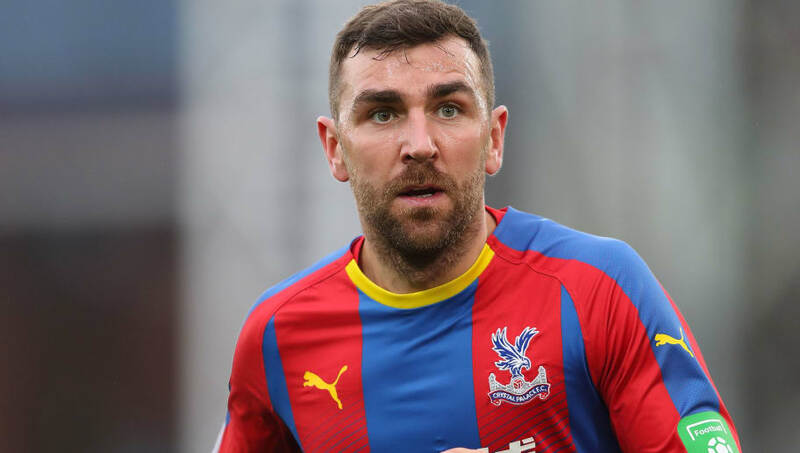 A four-year spell eventually culminated in relegation from the top flight, though McArthur would soon be back in the Premier League after clinching a move to Crystal Palace. He also made 32 appearances for Scotland, before retiring from the international stage in 2017. 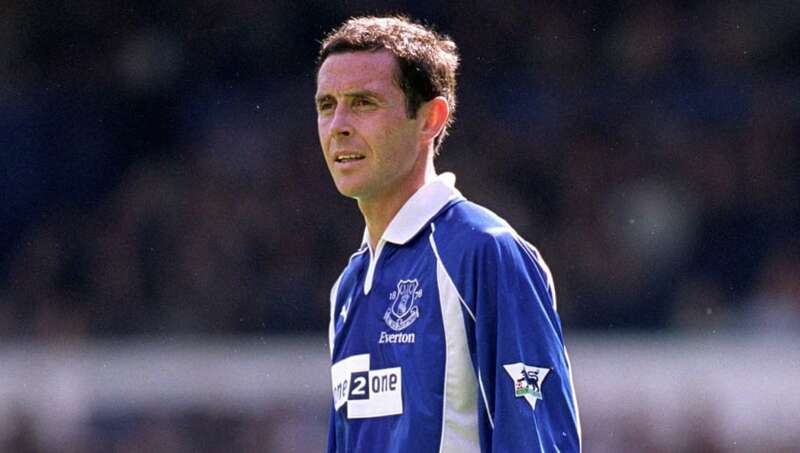 Everton proved to be the only English club that centre-back David Weir played for during his career, joining the Toffees from Hearts in 1999 and eventually leaving for Rangers in 2007. 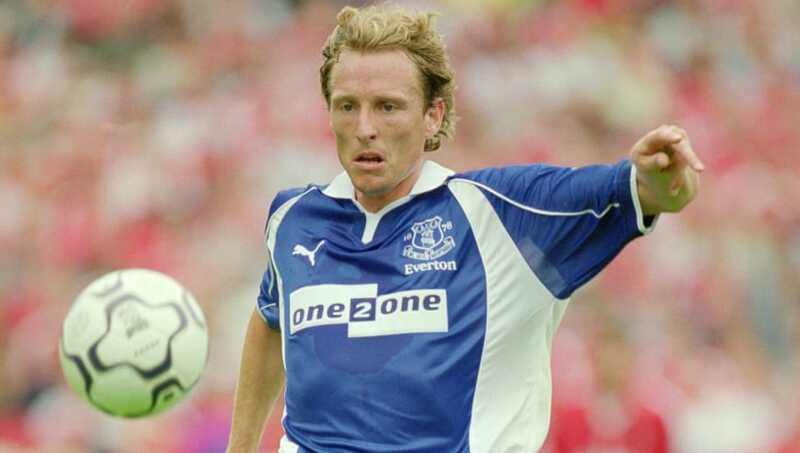 Weir proved to be particularly crucial as Everton finished fourth in the Premier League in the 2004/05 campaign and qualified for the Champions League qualifying rounds. 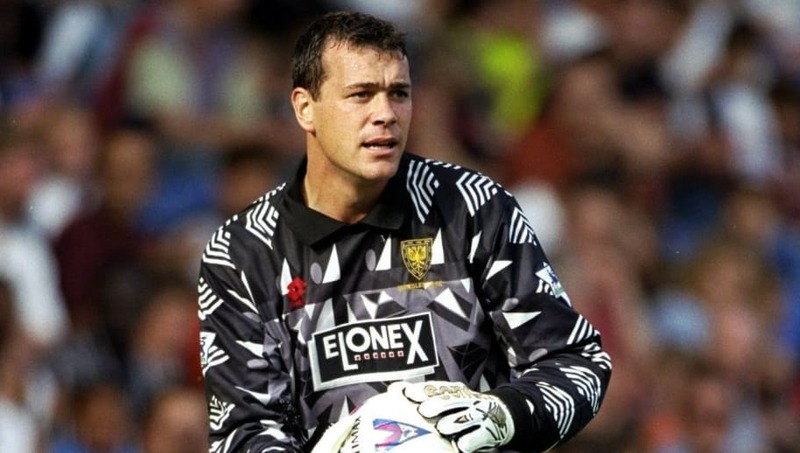 Between finally establishing himself as Wimbledon number one in 1996 and being displaced as Tottenham starter in 2001, goalkeeper Neil Sullivan hardly missed a Premier League game. He was then Chelsea's least high profile signing under Roman Abramovich's new ownership in 2003 and later enjoyed a lengthy lower league career with Leeds and Doncaster. 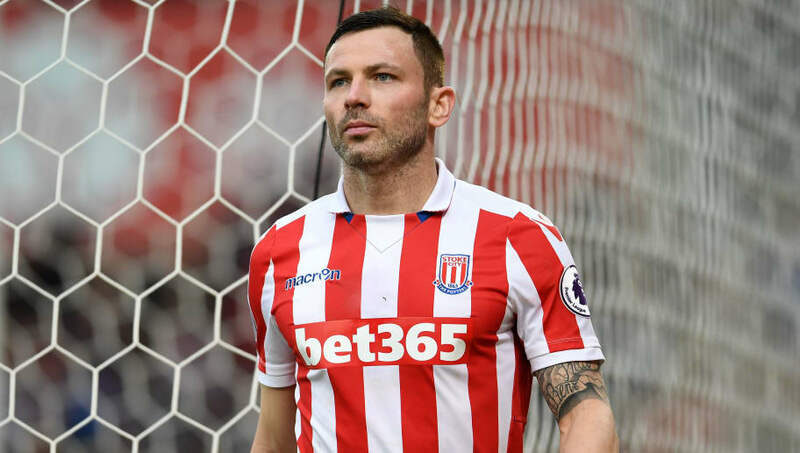 Although born and raised in Manchester, rising through the youth ranks at Manchester United, Phil Bardsley qualified to represent Scotland internationally because of his father. His first taste of Premier League action came at United and then Aston Villa, but it wasn't until the defender joined Sunderland in January 2008 that he really established himself at this level. 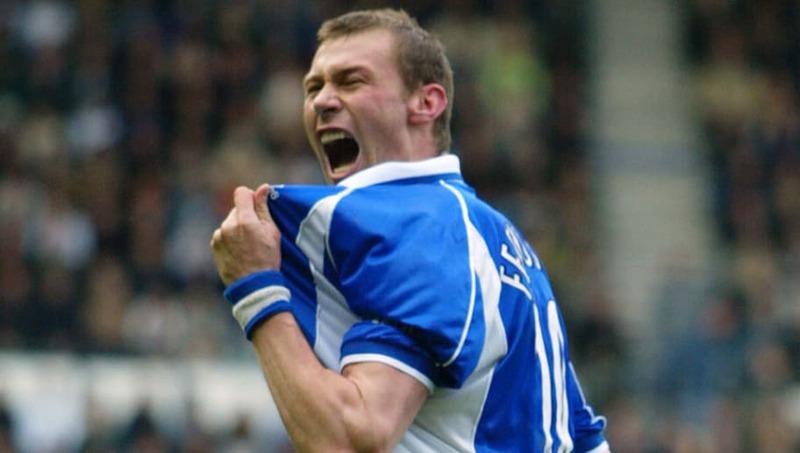 Former Rangers striker Duncan Ferguson earned legendary status at Everton across two spells at Goodison Park either side of a short stint at Newcastle. Everton actually made a sound profit on the deals, selling 'Big Dunc' for £8m in November 1998 and buying him back for less than half that at £3.75m less than two years later. 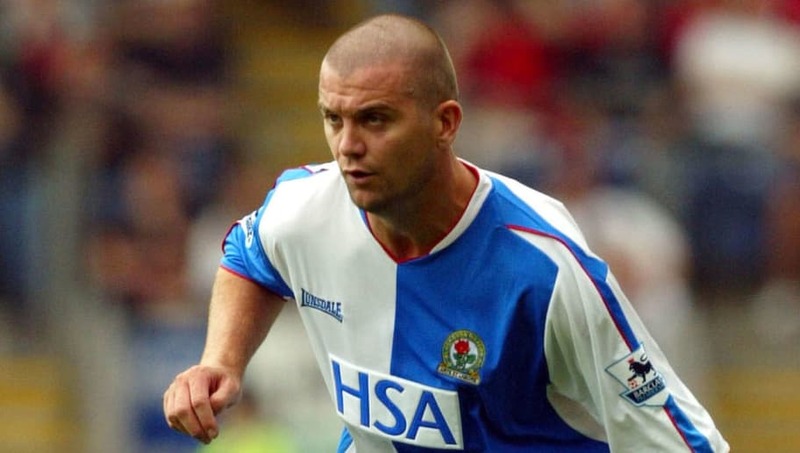 Dominic Matteo moved with his family from Scotland to Merseyside at a young age and started his Premier League career at Liverpool, staying at Anfield until he was sold in 2000. The versatile defender proved to be a star for Leeds on their run to the Champions League semi final in 2000/01. He also went on to play briefly for Blackburn in the Premier League. James Morrison actually represented England at junior international level until switching allegiance to Scotland as a senior, finding eligibility through his grandparents. Morrison had started his Premier League career at Middlesbrough, making the breakthrough in 2004. He went on to join West Brom in 2007 and rarely missed a game for the Baggies. 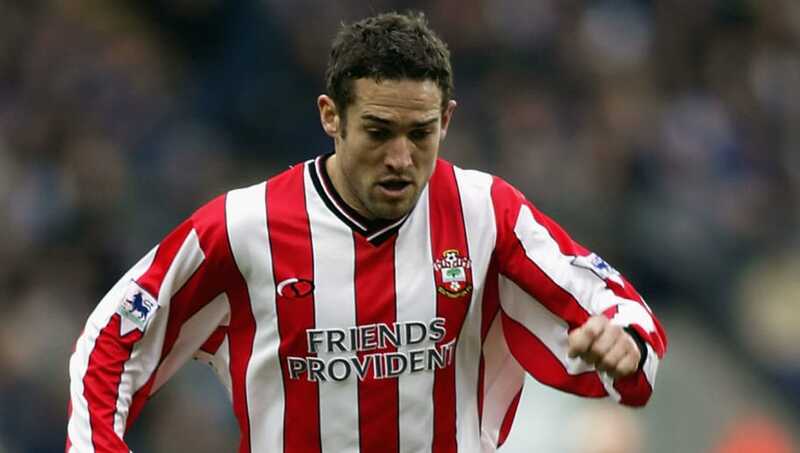 Edinburgh-born player Paul Telfer racked up more than 300 Premier League appearances over the course of 10 years in the division, first with Coventry and later with Southampton. He started out as a right-sided midfielder and made his English top flight bow in 1995 after joining Coventry from Luton. It was then at Southampton that he was converted to a defender. 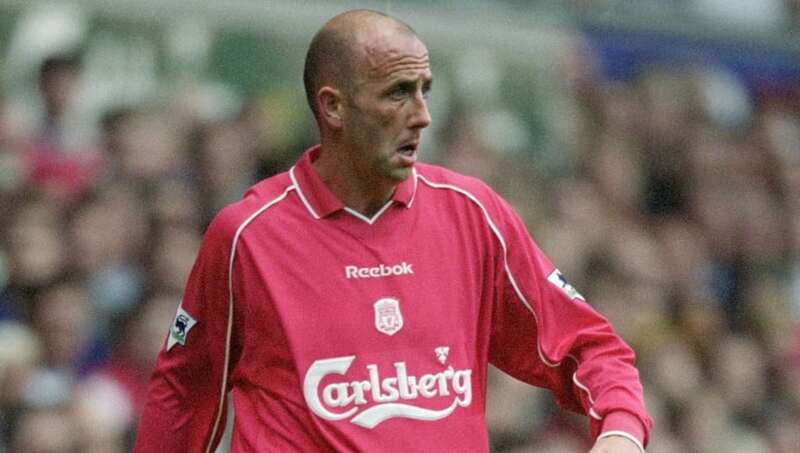 Gary McAllister had enjoyed a long career by the time he completed a surprise move to Liverpool at the age of 35 in 2000, with his time at Anfield very much an Indian summer. 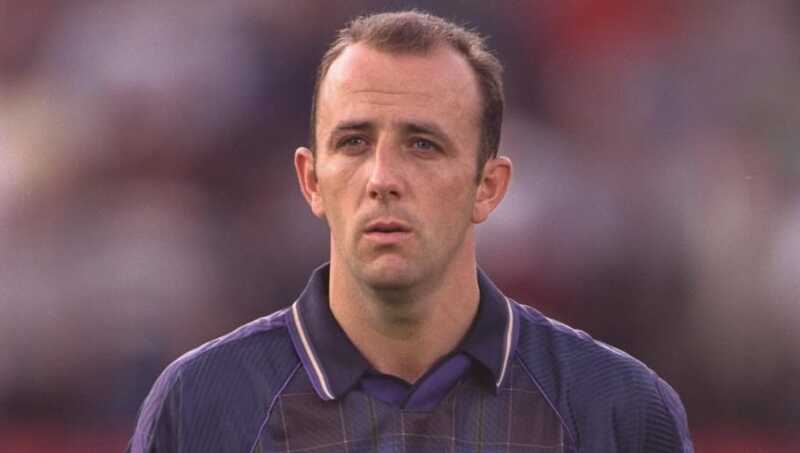 McAllister had been an English champion with Leeds in the days before the Premier League era began and also spent four good years at Coventry before heading to Merseyside. 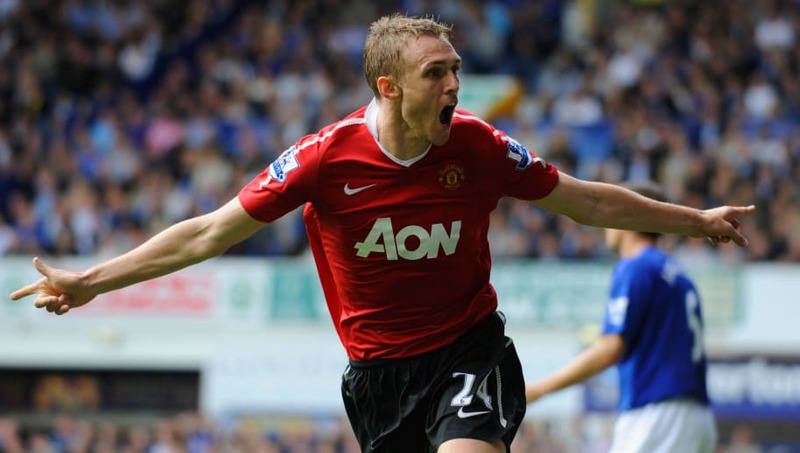 Darren Fletcher won five Premier League titles during his time at Manchester United and it was only his battle with a debilitating bowel illness that curtailed his Old Trafford career. 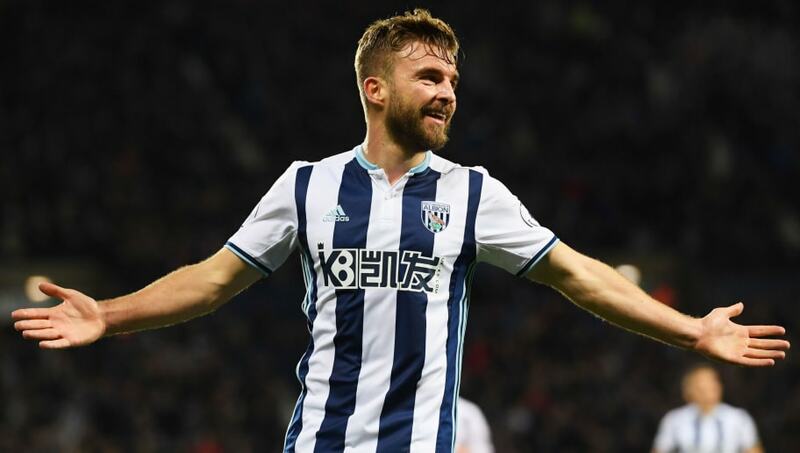 The midfielder was able to extend his career by moving to West Brom in 2015 and was a success at The Hawthorns. He then had a spell with Stoke, suffering relegation in 2018.